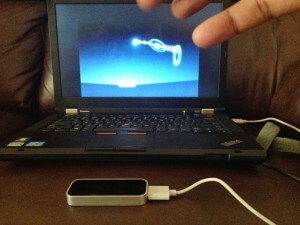 LEAP Motion – my final comments | All things Technology, Leadership and Life. 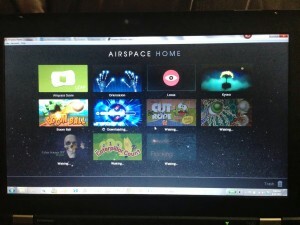 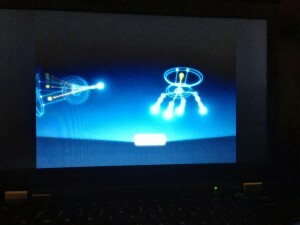 This entry was posted in management, software, startups, technology and tagged Leap, Leap Motion, Review, technology. Bookmark the permalink.